The Cultural Arts Alliance of Walton County (CAA) is calling all kids to flitter to Watersound Origins to celebrate 26 years of the Flutterby Arts Festival. 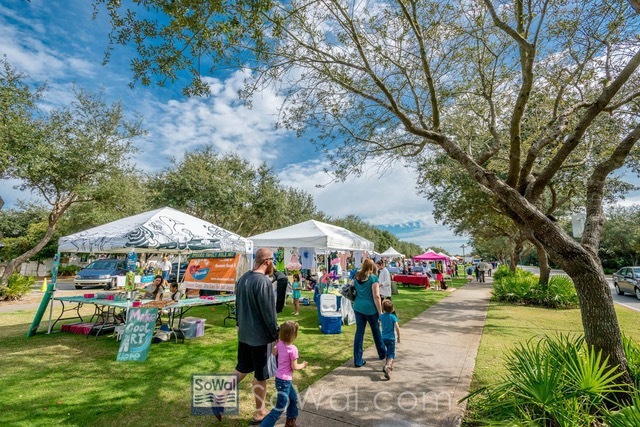 This year’s event takes place Saturday, October 20 and Sunday, November 21, 10:00 am – 4:00 pm on the green located directly behind Watersound Origins Café. The festival will feature live entertainment for the entire family, including music, theatre, and dance. Art activities like the butterfly wing creation station, craft-making, plein-air painting, and face-painting will be available all weekend. Kids can also enjoy the “Clay” butterfly learning center, carnival games, bounce houses, and hula hoop contests while adults can take a stroll through the Artist’s Market and pop-up Foster Gallery. 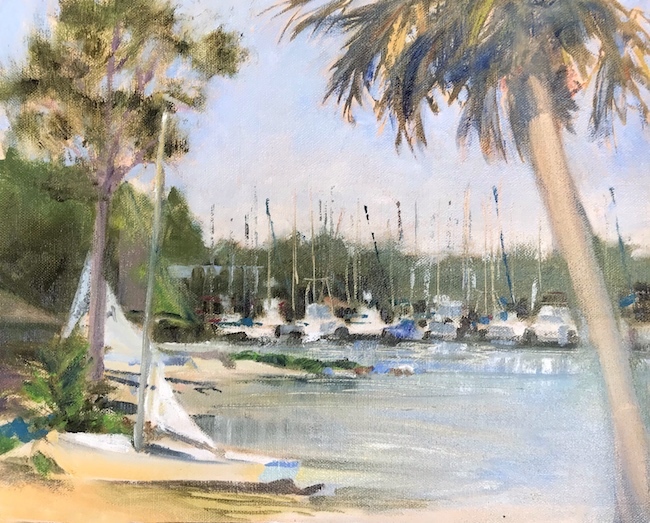 Back for a second year is a series of Plein Air (the act of painting outdoors) events beginning with a workshop scheduled for Tuesday, October 16 – Thursday, October 18 with Mary Garrish. 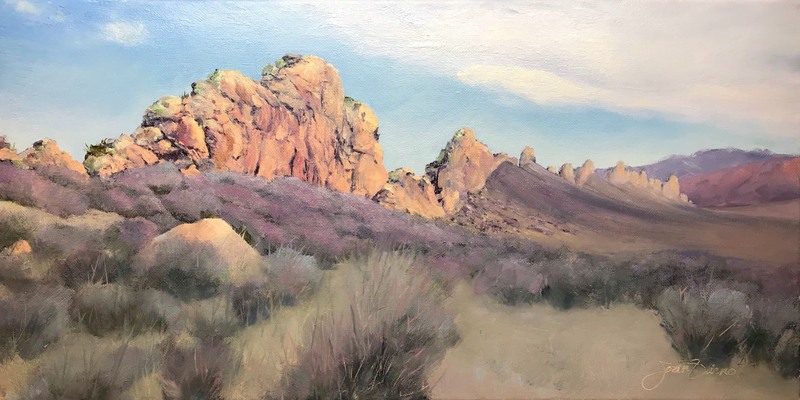 In this three-day workshop, Mary will emphasize how to study and gain the most information from your time spent plein air painting. Other Plein Air activities include an Introduction to Plein Air Workshop with local artist, Joan Vienot on Friday, October 19 from 9 AM – Noon, a Plein Air Quick Draw competition on Saturday, October 20 from Noon – 2 PM, Plein Air Paint-Out throughout the week, and a Plein Air Wet Room Special Exhibit. Click HERE description and registration. Award-winning plein air painter Joan Vienot has returned from a month of plein air painting in Colorado and Georgia, at the juried Estes Valley Plein Air event in Estes Park, and at the open Blue Ridge Mountains Arts Association (BRMAA) Paint-Out in Blue Ridge Georgia, where she was awarded third place for “Stanley Rapids”. 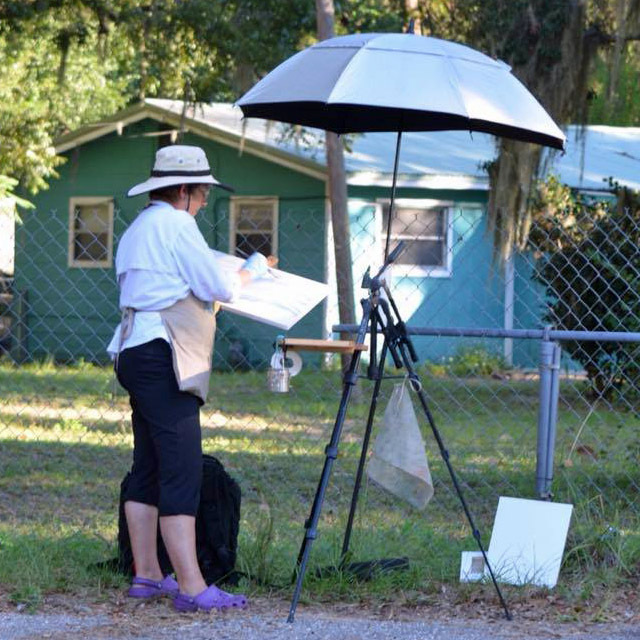 Joan and Melody Bogle are volunteer advisors for the Cultural Arts Alliance of Walton County’s upcoming plein air event at the Flutterby Festival, October 15-21, 2018. For more information, go to https://www.culturalartsalliance.com/flutterby-festival/. 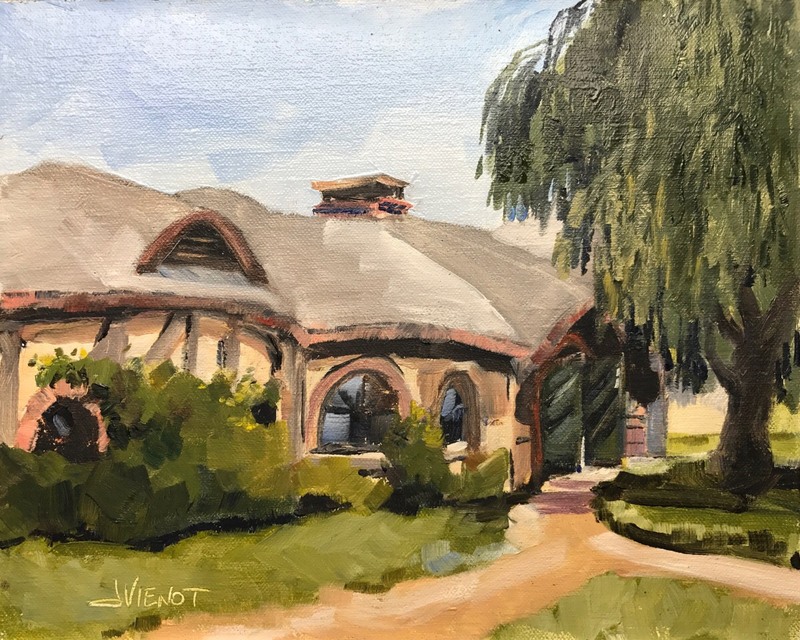 Plein air painter Joan Vienot is displaying 3 paintings in the exhibit of New Zealand paintings by artists who traveled on Plein Air Magazine’s Publisher’s Invitational Trip in February. best affordable gaming laptopThe New Zealand show is at On The Waterfront Gallery in Apalachicola, FL, with an opening reception from 4:00 to 6:00 pm Saturday May 6. 35 works by 12 artists will be shown through May 26, 2017. Hobbiton, 8×10, oils on linen panel, painted en plein air. 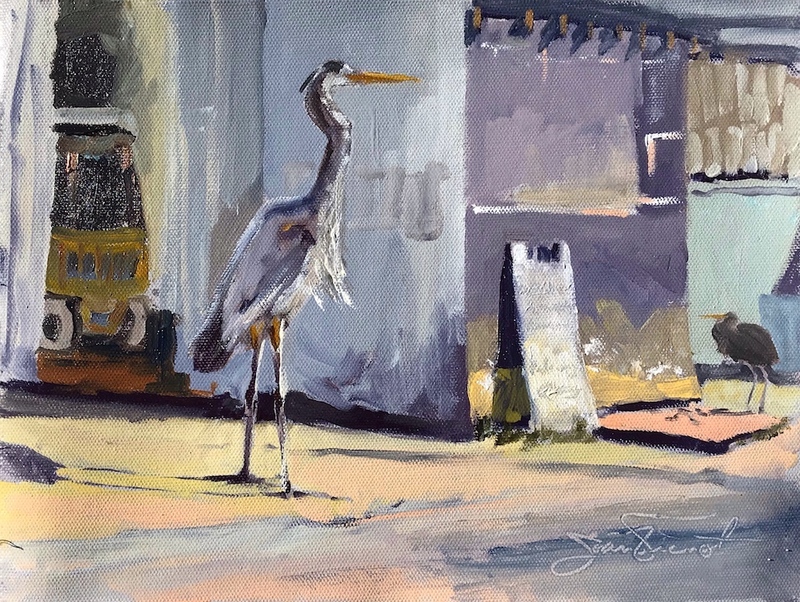 Joan Vienot is one of The Foster Gallery’s 15 juried artists for Winter Rotation. 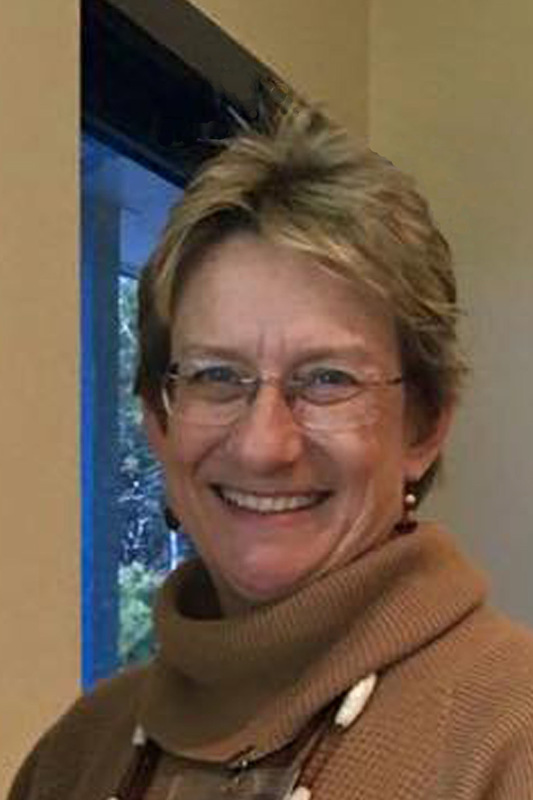 Her work will be on display through February 25, 2016. The opening reception is December 7, 2016. The Foster Gallery is a co-op gallery managed by the Cultural Arts Alliance of Walton County. 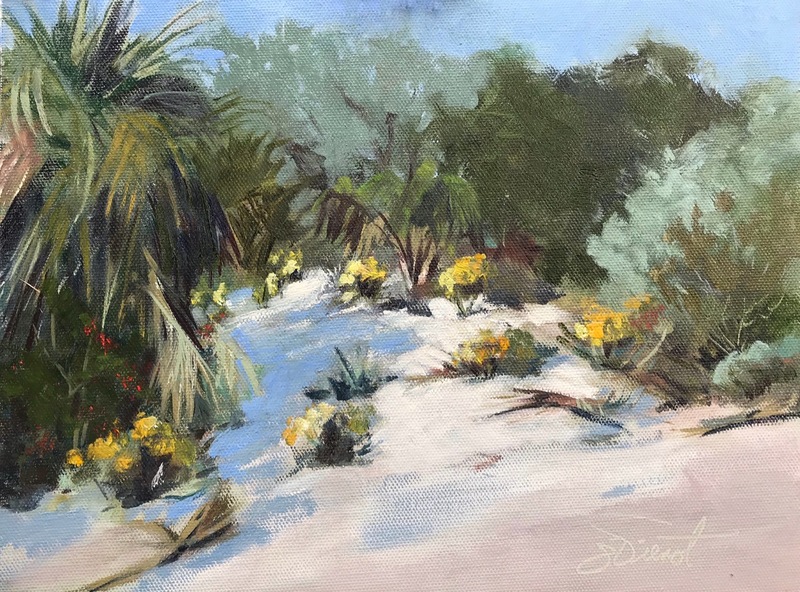 The Gallery is beside Ben-and-Jerry’s in the Market Shops of Sandestin, 9375 Emerald Coast Parkway, Miramar Beach, FL 32550. For more information, go to www.joanvienot.com.